CerTest HAV one step card test is a coloured chromatographic immunoassay for the qualitative detection of Hepatitis A virus in stool samples. 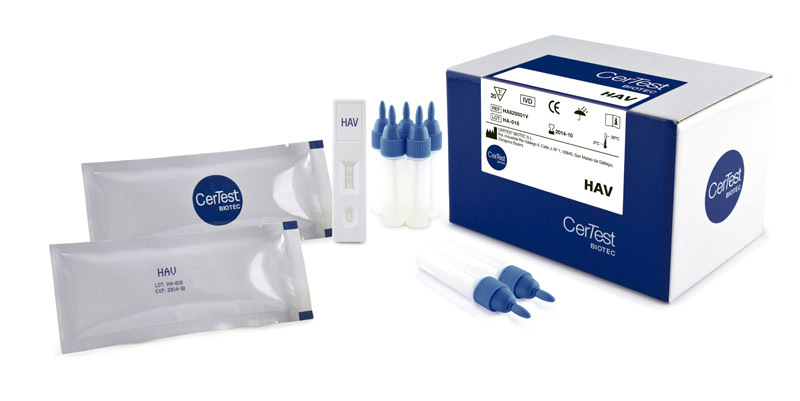 CerTest HAV card test offers a simple and a highly sensitive screening assay to make a presumptive diagnosis of Hepatitis A virus infection. Hepatitis A is a liver infection caused by the Hepatitis A virus (HAV). The virus is spread when an uninfected – or unvaccinated – person eats or drinks something contaminated by the stool of an HAV-infected person: this is called faecal-oral transmission. The symptoms of Hepatitis A range from mild to severe and can include fever, malaise, loss of appetite, diarrhoea, nausea, abdominal discomfort, dark-coloured urine and jaundice (a yellowing of the skin and whites of the eyes).  Not everyone who is infected will have all of the symptoms. Adults have signs and symptoms of illness more often than children and the severity of disease and mortality increases in older age groups. Infected children under six years of age do not usually experience noticeable symptoms, and only 10% develop jaundice. Among older children and adults, infection usually causes more severe symptoms, with jaundice occurring in more than 70% of cases. Most people recover in several weeks-or sometimes months-without complications.